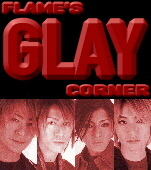 More stuff coming soon! 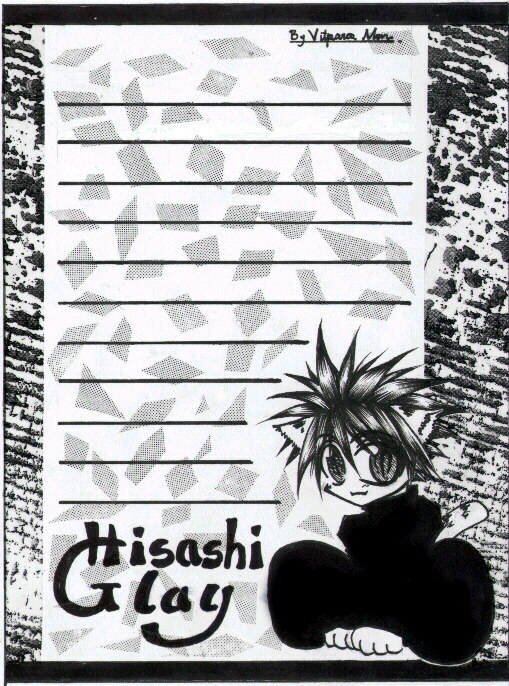 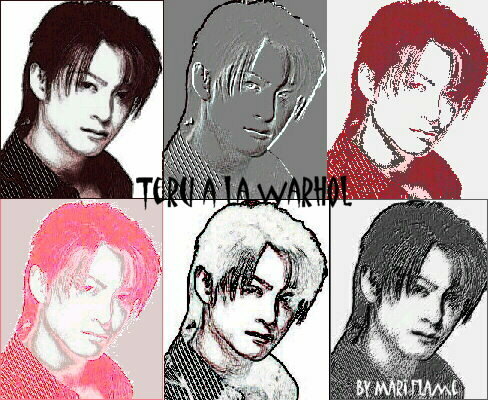 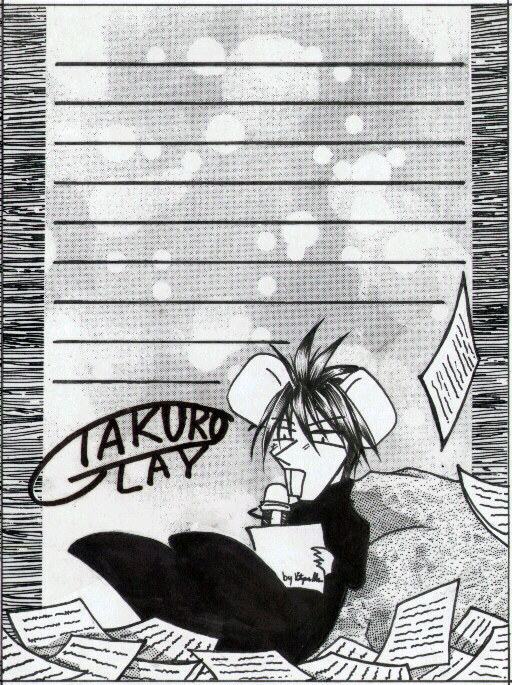 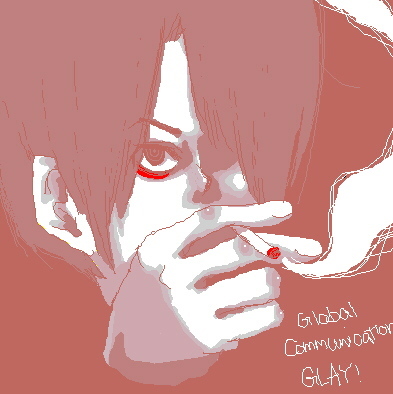 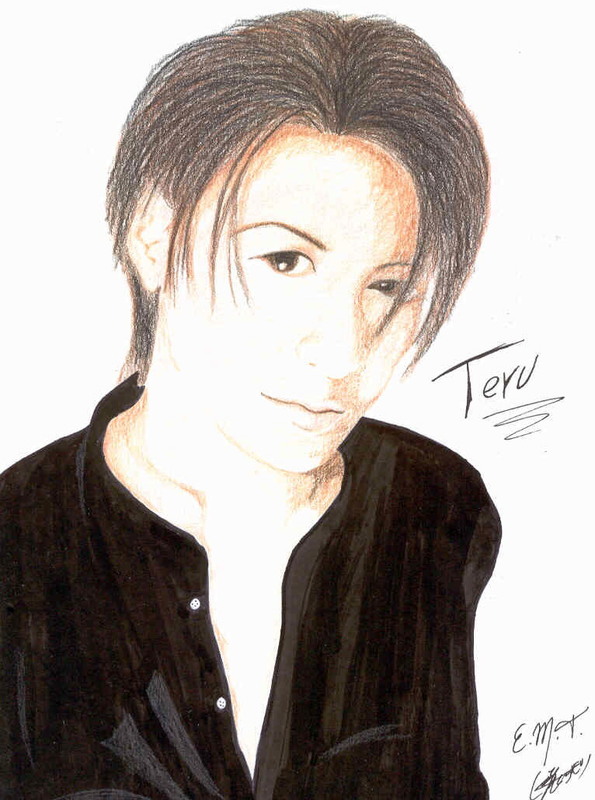 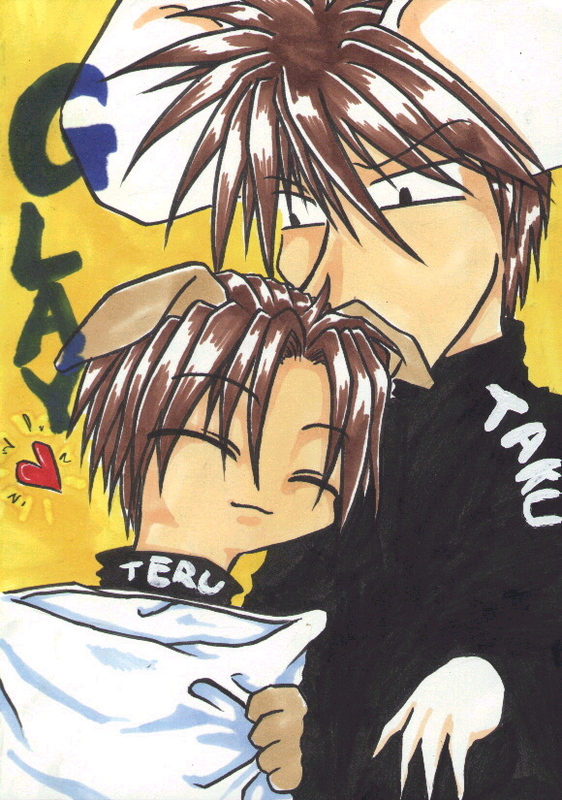 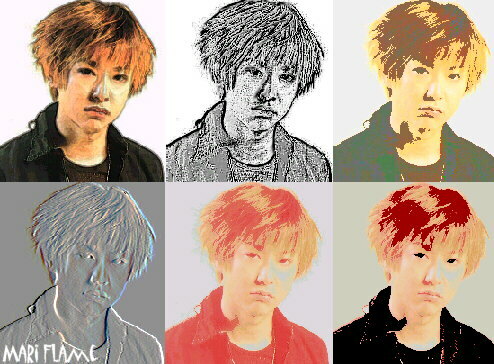 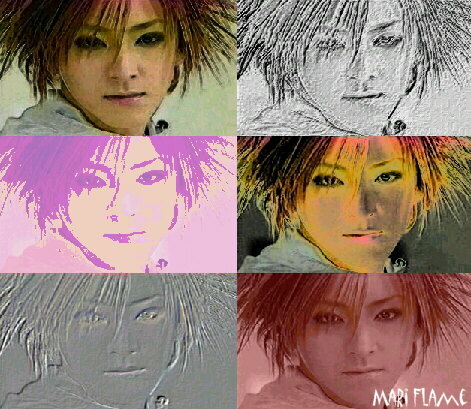 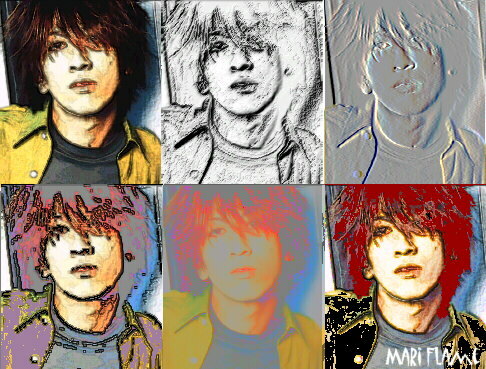 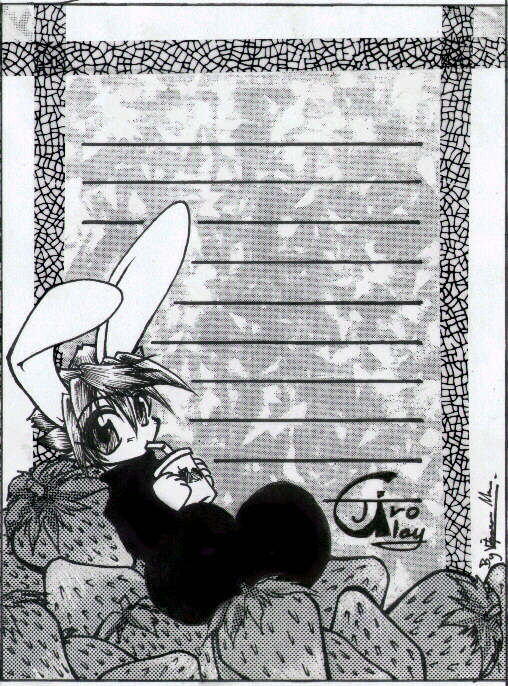 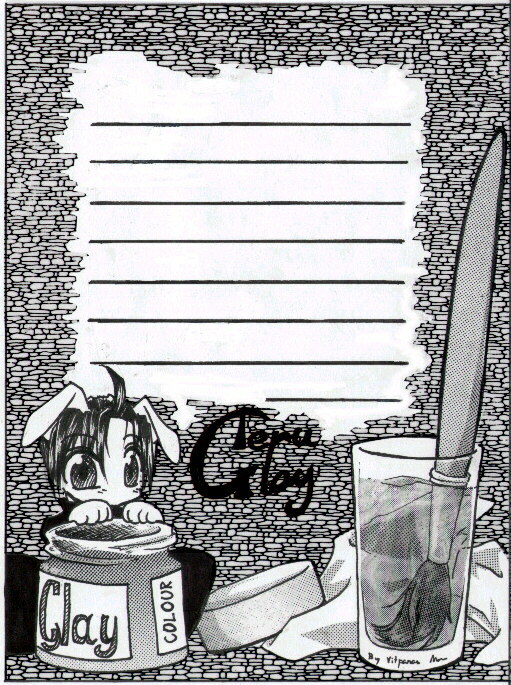 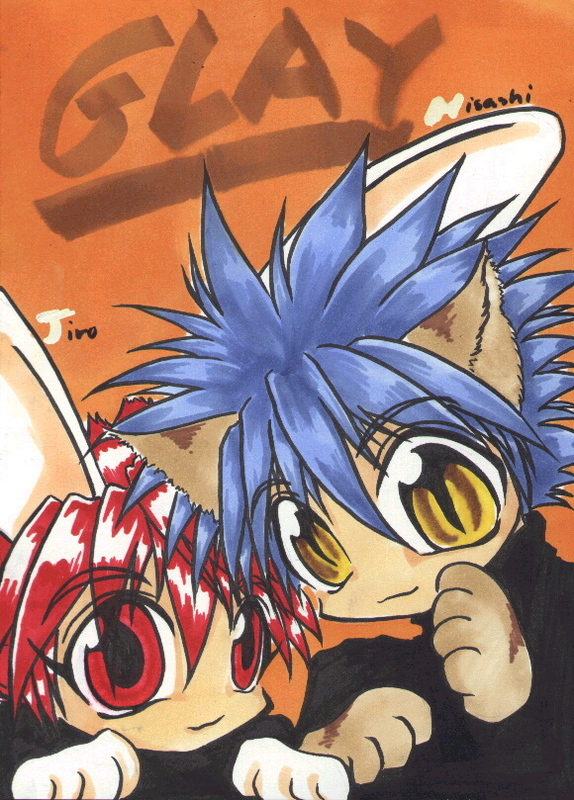 Please send in your Glay FanArt to Mari "Flame"
I love these kawaii Glay animated gifs! 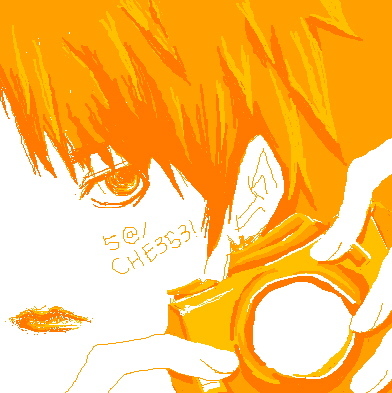 Please, let me know if you're the creator, or know who the creator is so I can give proper credit.